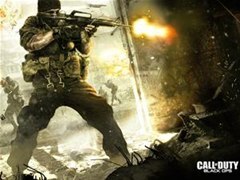 But when PS3 users started downloading and updating Activision's 1.04 update, they found that the supposed savior of online gameplay was not a savior at all, but just a bigger problem to deal with. 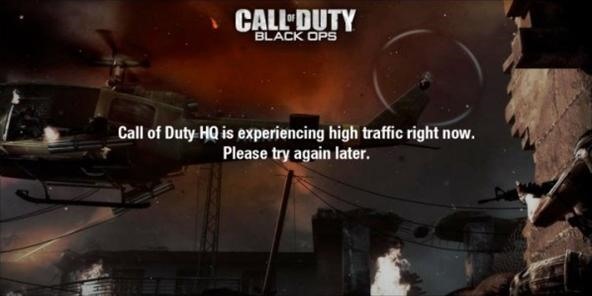 Complaints quickly spread about Black Ops freezing and frequently disconnecting from live play. It's even known to crash the game completely. Activision is currently looking for a "hot fix" to solve all of the issues. "We are aware that many online players have been experiencing connectivity issues since Tuesday's patch," the forum post says. "We have been working hard to track down the cause and fix them as quickly as we can. We've already updated the game with one "hot fix" since Tuesday's release that has improved many of those connectivity problems, and we've got more coming, so stay tuned." But if you can't wait for these hot fixes to repair the Black Ops update, there maybe another "temporary" solution until Activision figures things out, but it requires you to delete your saved data. * Skip ahead to 1:15 in the video below to get straight to the point, or scroll down for the written instructions. Before doing any of these steps, you should back up your Call of Duty: Black Ops data file to your hard drive, for future use. See the steps below for how to find this file. Make sure you're in your PlayStation 3 XMB and find the Games section. 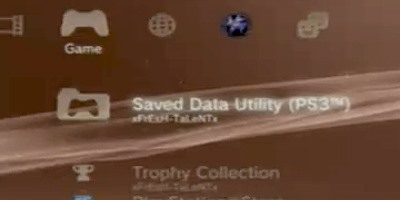 Scroll until you find the Saved Data Utility (PS3). Open it. 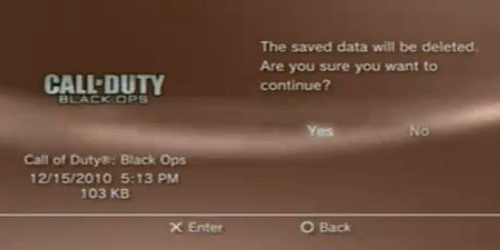 Once you're in the Saved Data Utility, find the Call of Duty: Black Ops file. Delete it. You will lose all of your campaign progress, along with the names of your custom classes, but all of your classes should be the same, and no online progress should be lost. 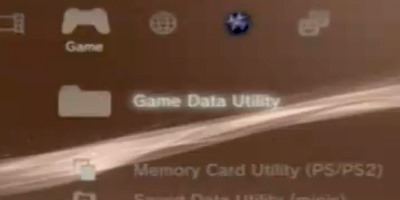 Now, back in the XMB in the Games, find the Game Data Utility. Find the recent Call of Duty: Black Ops 1.04 update. Delete it. You will NOT lose any online progress. 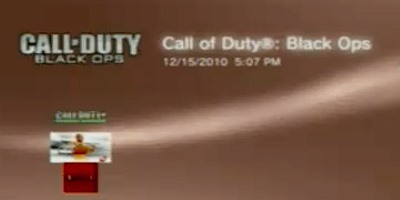 Once everything is deleted, go ahead and reload Black Ops on your PS3. 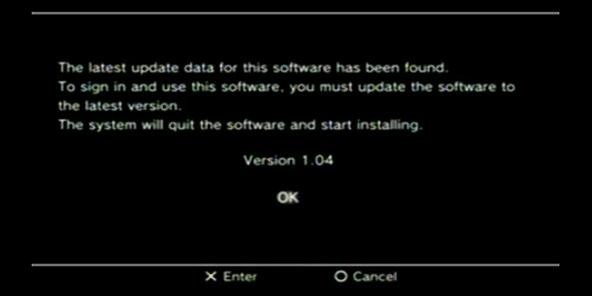 Once the game starts up, it will require you to re-download the 1.04 patch. Do it, and everything should be fine now... or at least, better than it used to be.